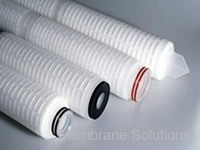 Membrane filtration technology is emerging as the technology of choice for safe drinking water. Suspended particles, microorganism, and some soluble salt must be removed, because that can contaminate drinking water and adversely affect public health. MS® provides various filter series that can meet different requirement of water quality. Nowadays the vast majority of people live in cities. 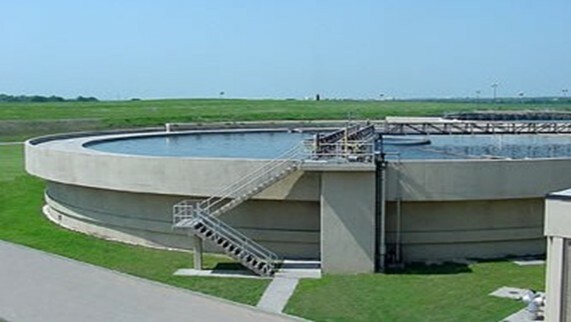 Municipal water for a city's residential, commercial, parkland, schools, and fire-fighting are of importance. Long before Snow linked cholera deaths to poor water quality, people were beginning to suggest that pure water must be provided to every household through some sort of citywide water filtration. MS Municipal pre-treatment filtration technology is emerging as the technology of choice for safe drinking and bathing water. Our filters are used to remove heavy metal and pathogens, including Cryptosporidium and Giardia cysts and oocysts which can contaminate municipal water and adversely affect public health. The hardness of water depends upon the amount of salts of lime and magnesia which it contains. When Water hardness is too high, the taste is poor, and harm to human health. Lime softening is one of the most commonly ways to reduce water hardness. Chlorine is widely used for drinking water disinfection, also endanger human health, so residual chlorine must be removed. Active carbon could adsorb chlorine and dissolved organic excellently, has widely used for RO pretreatment system. Prefiltration removes the particles which cause RO systems to foul prematurely, and protect high pressure pump and RO system. A good prefiltration system can remarkably increase inlet water quantity with low SDI and turbidity values before go into RO system. 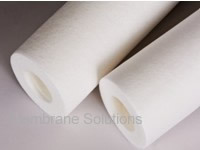 MS® filters can help you effectively extend the RO membrane life and reduce system cost. Final filtration are used to ensure final sterile filtration process and remove particles, bacterial and heat source. MS® melt blown cartridge filter is one of the deep filtration products. Graded pore structure enhances dirt holding capacity, long service life and high contaminant removal efficiency. MS® string wound cartridge filter is a kind of deep filter cartridge, which is made of the textile fabric string preciously winding onto the multihole axies according to the specific technology. 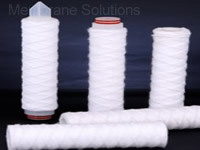 MS® Pleated Cartridge Filter is precisely manufactured for use in critical filtration applications within pharmaceuticals, beverages, semiconductor, water treatment & other demanding process industries.